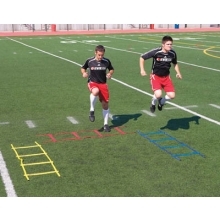 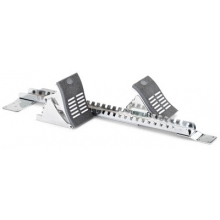 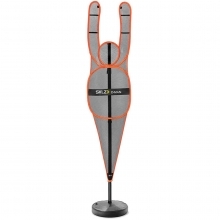 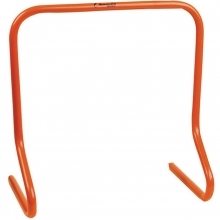 Speed hurdle extension increases height by 6"
Improve your hurdle performance and versatility with the new flip-up Speed Hurdle Extension. 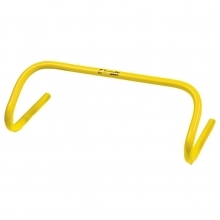 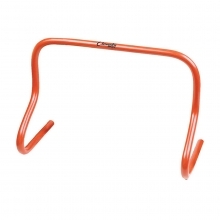 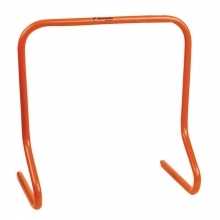 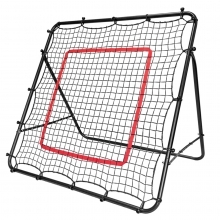 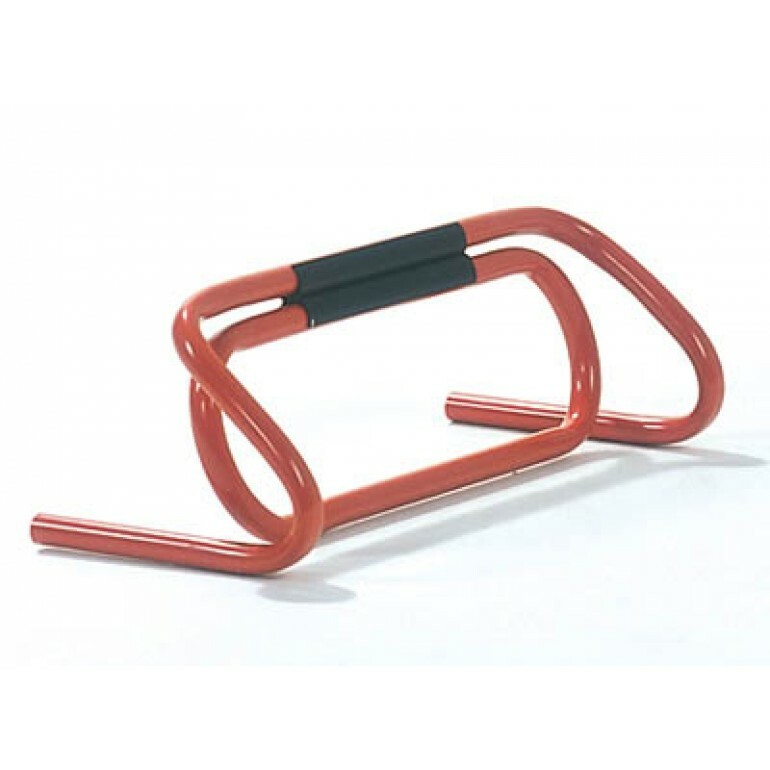 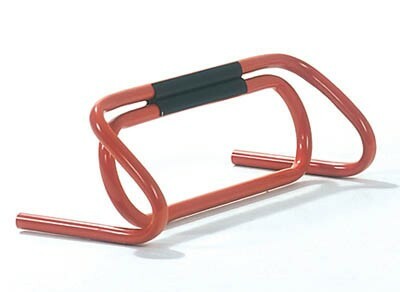 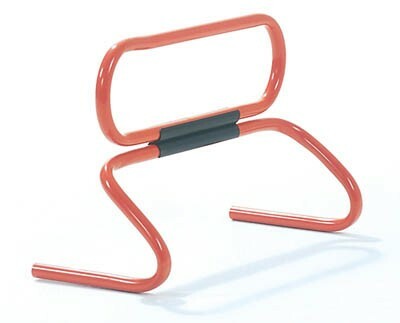 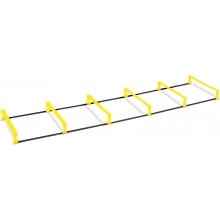 This handy snap-on extension allows you to add 6" to your hurdle height. 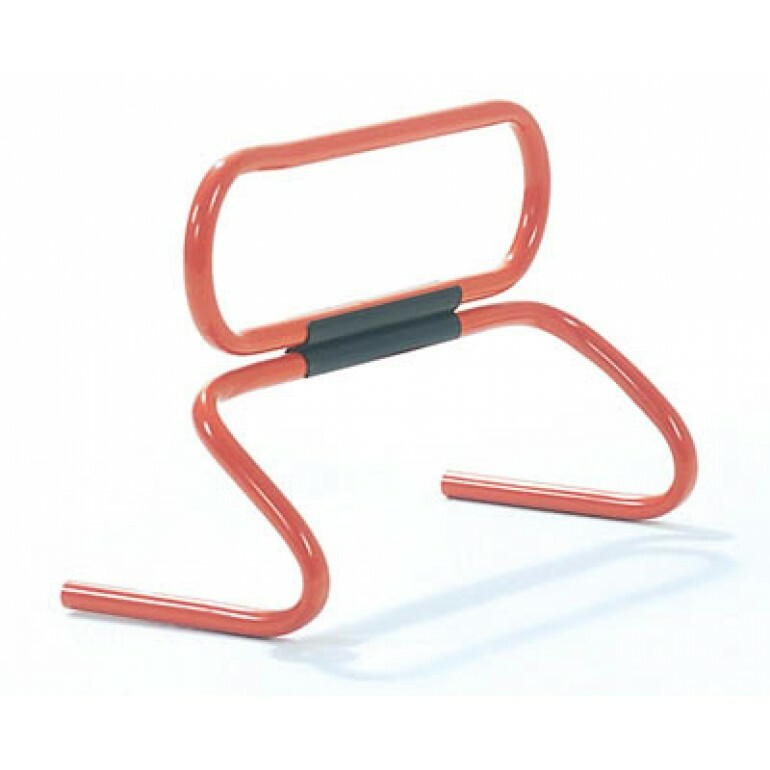 Simply rotate the extension downward and your hurdle returns to its original height.